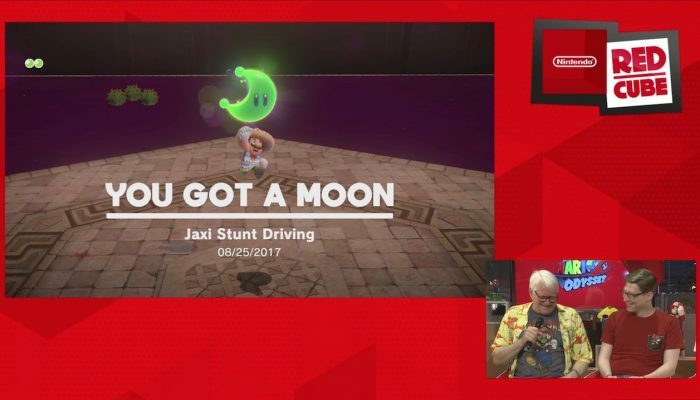 NintendObserver’s select content on Charles Martinet. 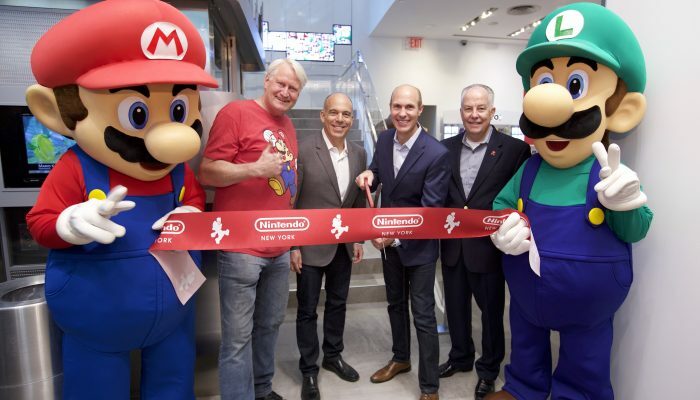 Playing Odyssey with the voice of Mario since Super Mario 64. 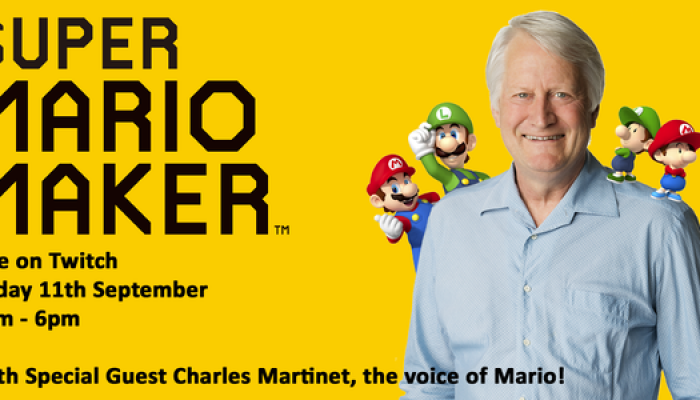 Charles Martinet to livestream Super Mario Maker at 6 PM Central Europe time when the game launches tomorrow.